Rhinoplasty is becoming one of the most requested cosmetic procedures by women AND men under the age of 35. According to top Manhattan facial plastic surgeon and rhinoplasty expert, Sam Rizk,( MD, FACS ), Rhinoplasty is really popular right now but it’s nothing new to the trend scene. Now a days it is reported by The American Society of Plastic Surgeons that a nose job procedure costs an average of $4,694. That’s some serious cash! Here is where Nosesecret can help, Nosesecret is a simple cosmetic tool that can help slim, lift, straighten, or lessen a nose hump on the nose instantly. 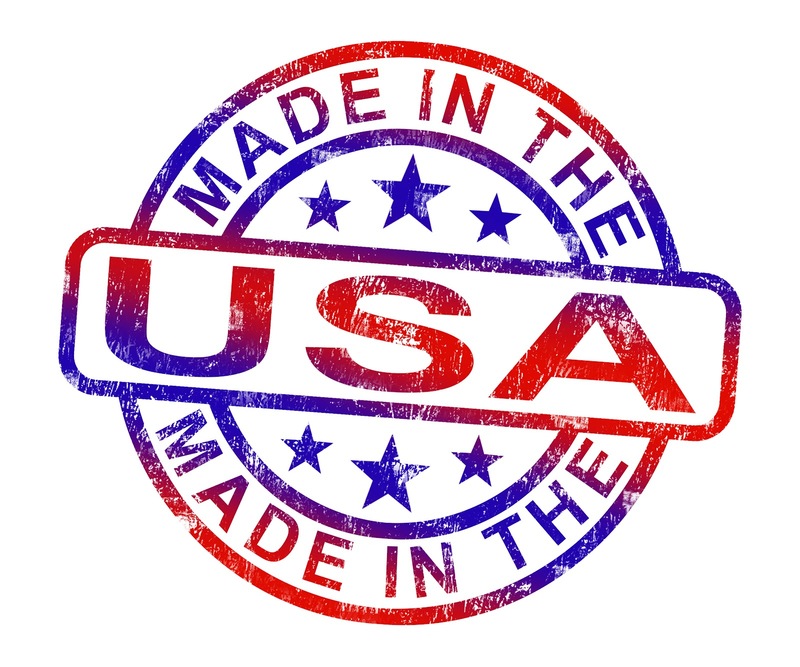 It’s made in the U.S.A by safe grade material and requires no surgery or needles. Nosesecret is affordable! You can try Nosesecret while you wait to save up for your rhinoplasty or you can try Nosesecret and realize that you don’t even need a nose job, but just a simple quick fix with Nosesecret! As common as Rhinoplasty is it is always best to make sure you do your research and make the best informed choice for you. If your thinking about getting a rhinoplasty, you should definitely give Nosesecret a try and if your not satisfied with your results you are more than welcome to return your Nosesecret with our 30 day money back guarantee policy. It doesn’t hurt to try! When you are looking for the nose lift provided by a non-surgical Nose Job, there are a lot of options! Fillers, makeup, and of course the Original NoseSecret! When you search for information online about non-surgical Nose Jobs, there are pages and pages of information, it can be very daunting to sift through it all to find what you need to improve the appearance of your nose! I can tell you now that there are many plastic surgeons offering non-surgical Nose Jobs! 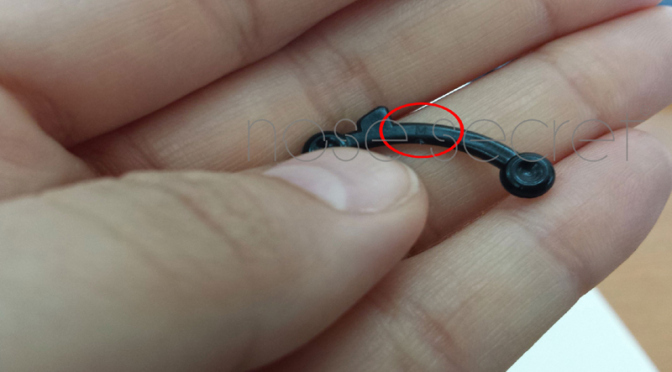 There are also many suggesting caution, as it is not necessary the nose lift option that you may be looking for. There are many tutorials on how to apply makeup to make your nose look straighter! Here is one of my favorites! BUT there is ONLY one NoseSecret! Our success in making the world’s best nose reshaper has unfortunately inspired many sub-par knockoffs. If you want to lift and straighten your nose, then you need the one and only Original NoseSecret. Nose Secret is manufactured under strict guidelines, and using only approved materials. Safety comes first, and we always use medical grade, sanitary plastic in our nose shapers. Our unique design was tested for both safety and comfort and we have gone to a lot of trouble to create manuals, guides, and videos to show users how to safely wear Nose Secret. Our official websites are as follows, and we will confirm if any other vendor is an authorized reseller or not. We stand behind the safety of our product and provide customer support, but we can only do so for our own product! Our Nose Secret kits are stamped with the size on each nose splint. All orders are shipped from the New York / New Jersey area, and all replies are from that region as well. Accept no substitutes. If you are not sure contact us. If the seller is fake, you will be helping us weed out the fakes, and if they are real, we will tell you! This is the only way to ensure you are getting real Nose Secret, backed by our safety studies and research and health grade materials.